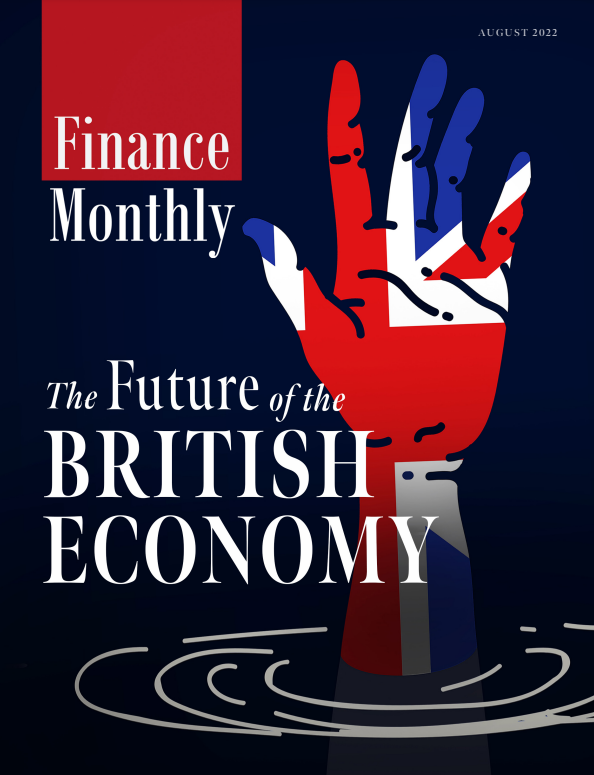 On the back of Deutsche Bank’s recent ordeal, Finance Monthly gets the lowdown from Zac Cohen, General Manager at Trulioo, who discusses the steps banks and other financial institutions can take to strengthen their fight against money laundering. Deutsche Bank recently made headlines after the German financial watchdog BaFin appointed an independent auditor to monitor the bank’s Anti Money Laundering (AML) compliance. This is the first time such an appointment has been implemented, highlighting the bank’s failure to meet due diligence requirements surrounding terrorist financing, money laundering and other illicit flows of capital. Financial globalisation, still very much a reality despite shifting geo-political attitudes towards it, makes international money laundering practices a real force to be reckoned with. 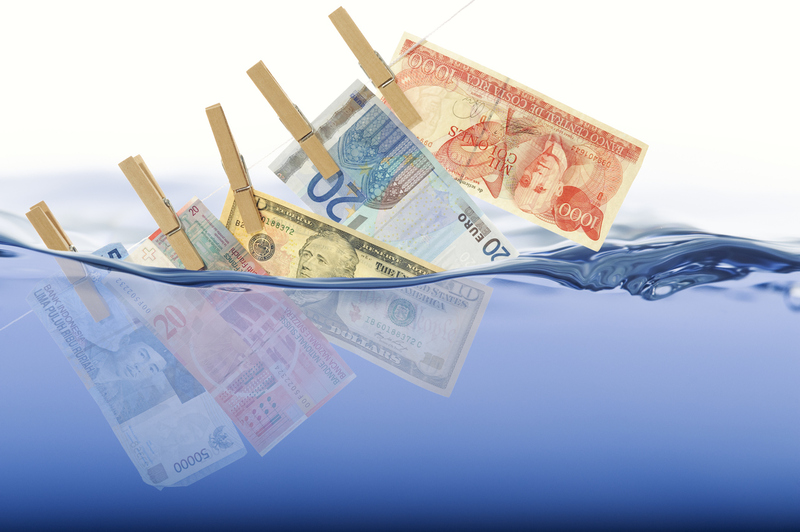 Indeed, international money laundering is becoming more widespread and this is, in part, down to the difficulties in maintaining full transparency when dealing with international clientele. Banks and other financial institutions are legislatively obliged under Anti-Money Laundering rules to have full knowledge over their clients’ identities and the origins of their wealth. With money coming in from all corners of the globe, banks must be able to perform Know Your Customer (KYC) and Know Your Business (KYB) checks on a client base that may be moving money all around the world. In addition, establishing a “beneficial owner”, a derivative of KYC, must be a priority before financial transactions occur. The 4th Anti Money Laundering Directive (4AMLD) stipulates the necessity of ascertaining the beneficial owner of business customers, partners, suppliers and other business stakeholders. Some transactions, originating from unknown geographic localities, can be particularly difficult to verify. There are however, multiple technical advances that are available to help implement and streamline the process of checking and verifying ultimate beneficial owners and promoting transparency. 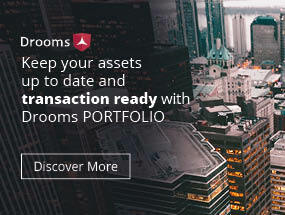 Automated systems and artificial intelligence programmes can be used to scour company documents for a streamlined electronic ID verification sytems to verify personally identifiable information in conjunction with ID document verification and facial recognition technology to help paint a full picture of each beneficial owner of a business. Putting this all together to create certainty and transparency about who you’re doing business with is crucial. Deutsche Bank have suffered severe reputational damage as a result of several anti-money laundering breaches that have reached the public’s attention over the last few years. The question remains, can banks implement the technology and processes they need with sufficient effectiveness to recover from this reputational strain?